by Sophie Kinsella | Humor | This book has not been rated. The story of a girl who needs to slow down. To find herself. To fall in love. 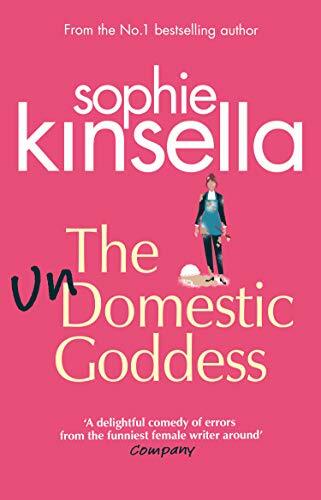 This was the first Kinsella book I've read, and I absolutely loved it. A real summer read, light, funny, with very likeable characters and a hunky love interest... After reading I just wanted to go live in the country and bake a pie or something. Dropping it off at my sister's today.